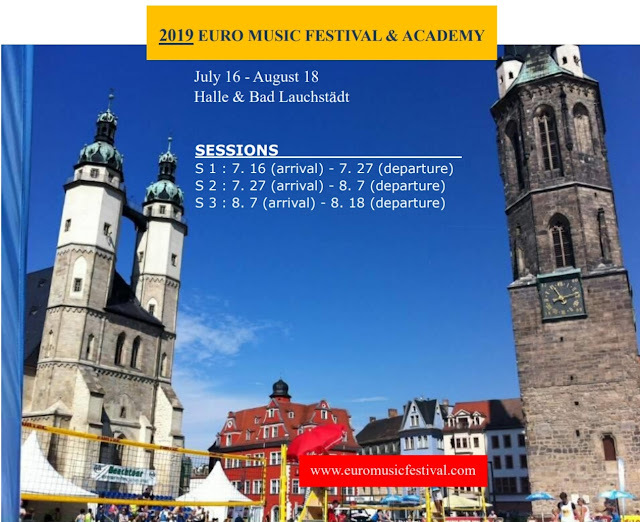 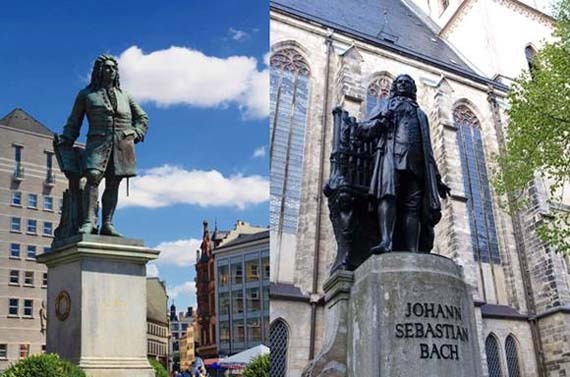 2019 Euro Music Festival & Academy will be held on July 16 - August 18, in Halle / Bad Lauchstaedt in Germany. 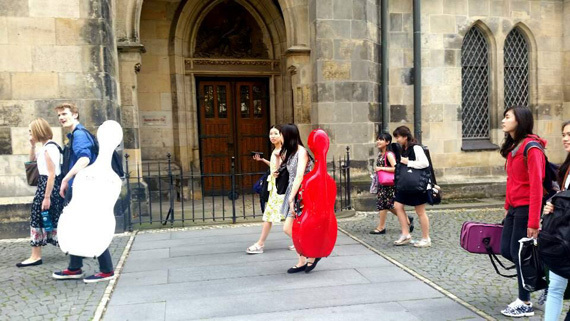 We look forward to your continuous concern and participation! 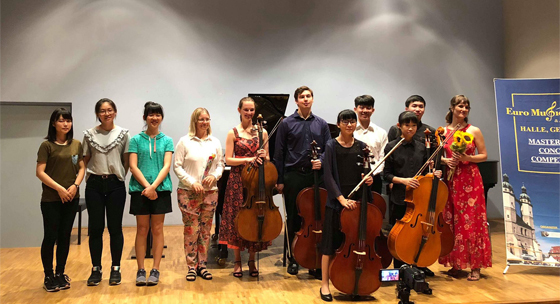 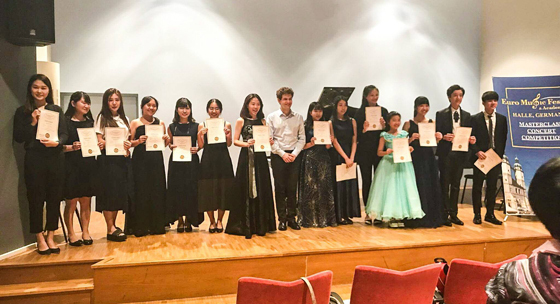 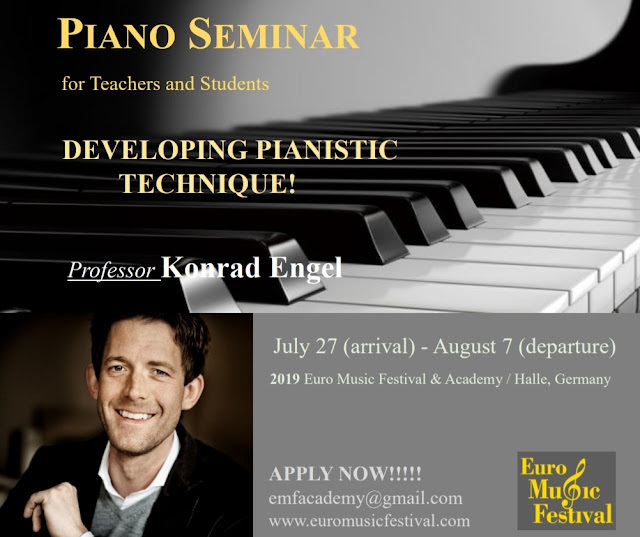 2019 Euro Music Festival & Academy presents a special program for MUSIC TEACHERS & STUDENTS : Piano Seminar with Prof. Konrad Engel. 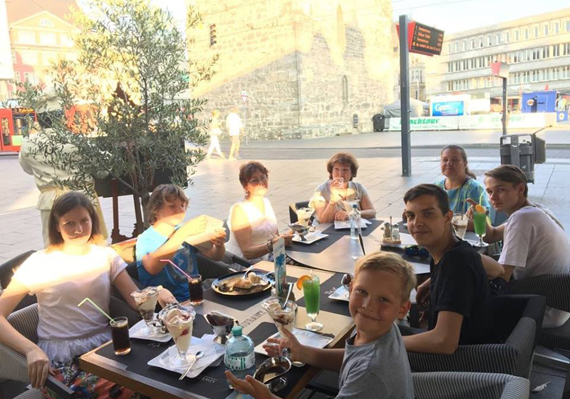 Teachers in group will be very welcome to attend. 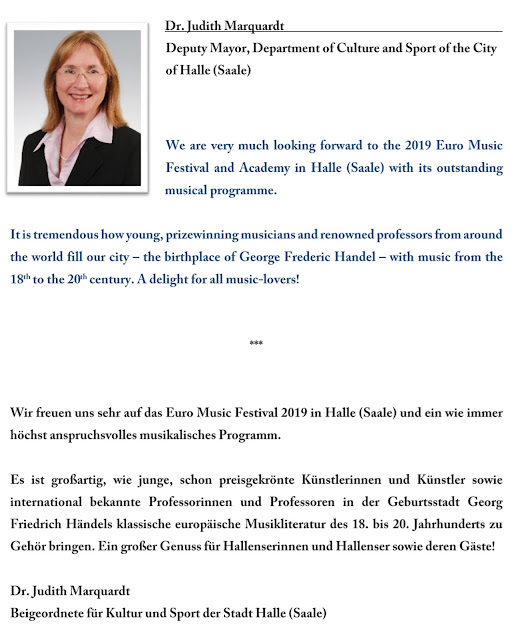 The orchestras with their conductor are very welcome to join 2019 Euro Music Festival & Academy.